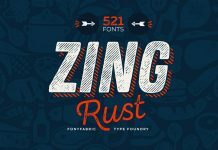 Fontelicious font bundle – 61 high-quality fonts. 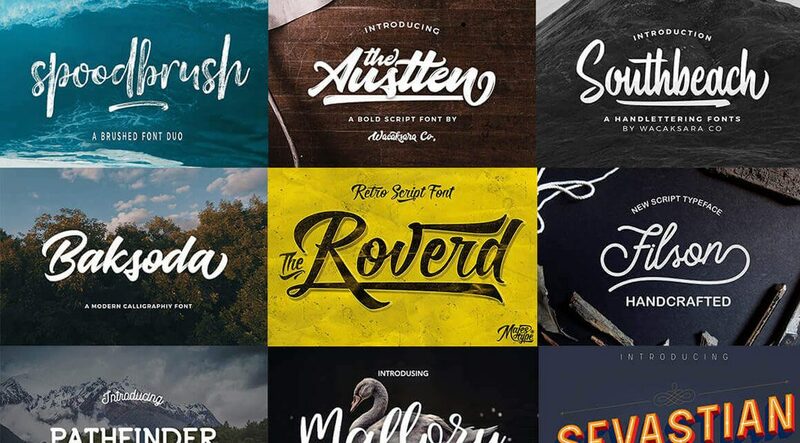 Fontelicious, a huge font bundle consisting of 61 high-quality fonts (limited time offer). 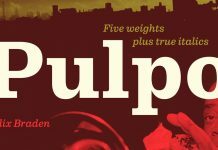 The friendly people of Pixelo have packed together another outstanding collection of useful fonts. Equipped with different styles for different needs, this amazing collection consists of 31 families including 61 high-quality fonts. 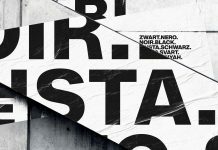 The individual typefaces have been designed by talented designers from around the globe. Fontelicious ranges from some simple styles up to a few experimental ones. Whether physical products or on screen, this bundle is well suited for several purposes. You can use them to give your logos, headers, magazines, and websites a unique look. 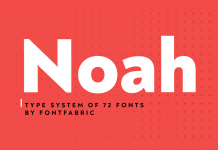 The total number of fonts is worth $2970 but only for a very limited time, you can get them all for just $29 – that’s a discount of 99%! 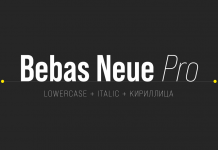 To get some further information on all included typefaces as well as additional options and features, just follow the link below. You can get this amazing bundle on Pixelo. 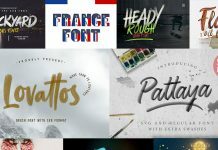 Fontelicious font bundle – 61 high-quality fonts. The selection includes a wide range of unique styles for different needs. Please note, this special offer is available for just a few days. For further information, just click on the image or the following link below. The bundle is currently available as limited time offer on Pixelo. 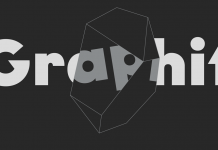 Do not hesitate to find more highly professional graphics and fonts on WE AND THE COLOR. Our daily reviews are intended to show you a handpicked selection of useful products. 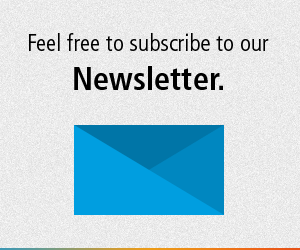 WE AND THE COLOR is the online magazine for the international creative community.